Untitled Document Note: In February of 2016, Supreme Court Justice Anthonin Scalia died. The Constitution says that the President of the United States is responsible for naming a replacement to the court. Republican leaders are saying they will NOT allow a nominee, named by President Barrack Obama, to be brought to the Senate for a vote. They argue the NEXT president, who takes office in January 2017, should make that choice. With almost 10 months left in office, do you think that a new justice nominee should have a vote and take the bench before the next election? Why is the selection of someone to the Supreme Court such a very important one? 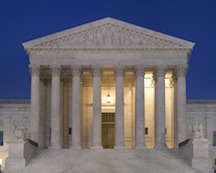 This might be a good opportunity to introduce your students to the Supreme Court! 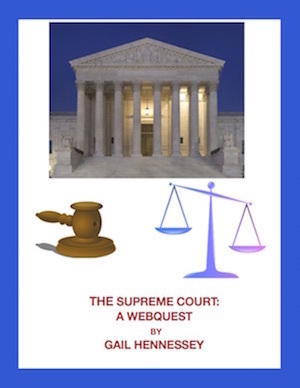 Oyez, Oyez, Let’s Learn about the Supreme Court! The Supreme Court begins its new session the first Monday of October.